And Now Days It Has Situated Its Own Name In Northern States Of India As Well As Other Parts Of India. Harsh Enterprises Always Tries To Fulfill Basic Requirement Of Disabled By Which They Could Never Be Back From General Mass.HARSH ENTERPRISES Is A Firm Which Is Authorized By Many National And International Company To Sell Products In India. Harsh Enterprises Had A Excellent Experience Of Past Two Years To Satisfy More Than 500 Customers In Northern States Of India. Harsh Enterprises Had Proved That It Is A Emerging Company Which Had Become A Hope For Disables. 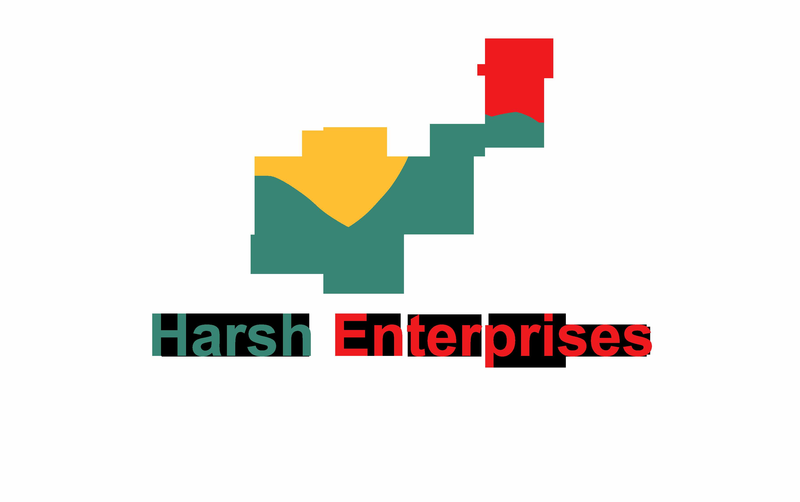 Harsh Enterprises Is A Firm Which Is Registered In Uttar Pradesh Sales Tax Department . 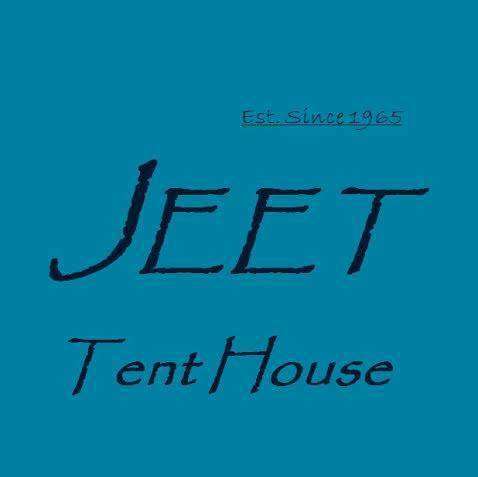 It Was Originated In Basti, A Small District Of Uttar Pradesh But Now It Has Contributed In Progress Of Whole State As Well As Whole Nation . 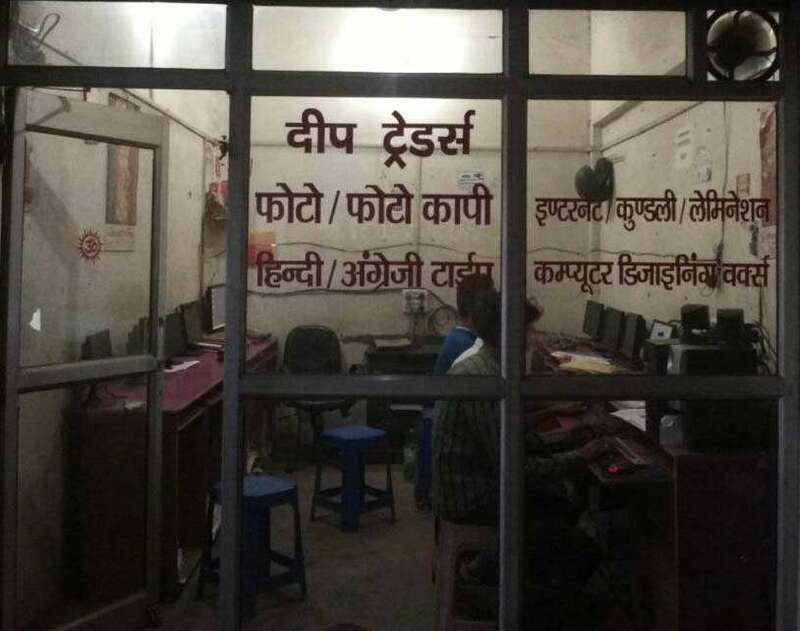 It Is A Firm Which Is Working Since Last Two And Half Years Had Done Excellent Progress And Had A Very Good Track Record Of Covering Large Area In Very Less Time To Give Best Results . Harsh Enterprises Is A Manufacturing Unit Also . 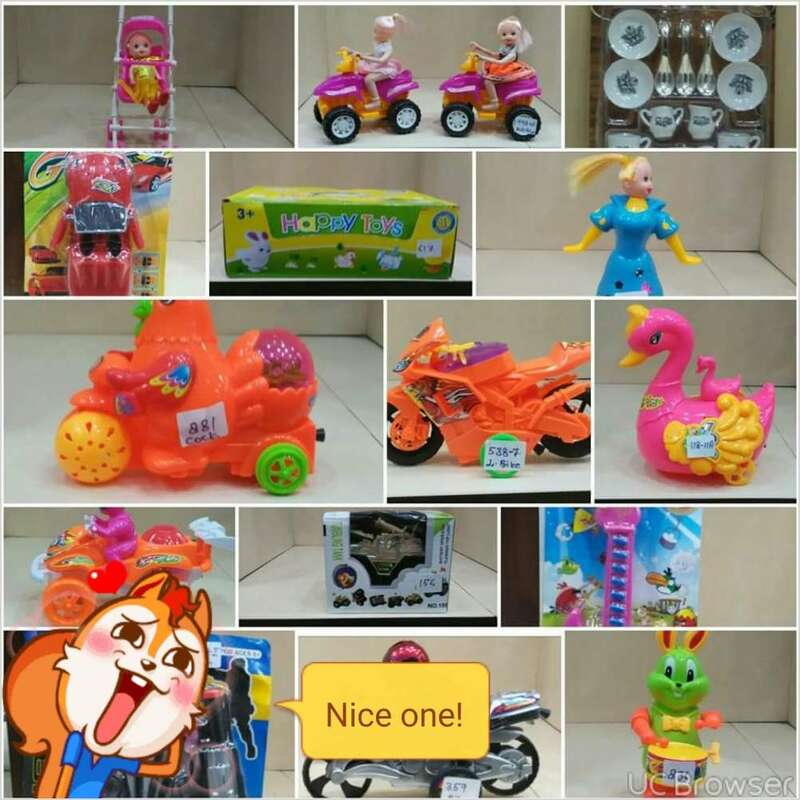 It Is Registered In Small Scale Industries (SSI) Department. Harsh Enterprises Is Also Registered In Central Sales Tax Which Had Given Us Right To Import Or Export Goods From All Over India. Harsh Enterprises Is Also Registered In Service Provider Department. It Provides Labour Power To Different Department. Harsh Enterprises Had Also Been Working In Different Government Project To Provide Goods Such As IEDSS , SSA Etc. We Had Been One Of The Most Connecting Company In The Field Of Disabilty. We Had Worked With Many Private Customers Who Required Goods For Their Personal Use And Some NGOs Which Works For Welfare Of Disabled People.We Want To Remove Dis From The Word Disable In The Life Of Peoples With Special Need . To Grow The Value And Aspirations Of Harsh Enterprises Every Year. To Achieve Global Stature By Helping Peoples Win In Their Real Life ; Impacting The Society At Large.